The fourth season for Overwatch has come to an end. This also marks the completion of One year since the release of Overwatch. During this course Overwatch has surpassed 30 million players. 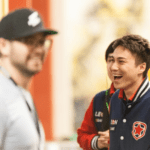 This time however Overwatch will have a much shorter off season. Season 5 is expected to start on May 31 5 PM PDT. Overwatch has risen as to being one of the most loved esports titles in the current year. 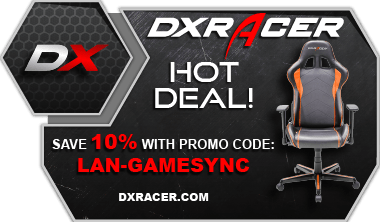 The extremely young demographic for Overwatch presents a new opportunity and possibly some new players into Overwatch. There is a lot of anticipation with the upcoming season of Overwatch. 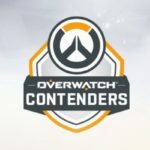 We have already heard about the upcoming Overwatch Contenders which will start a few days into Season 5. 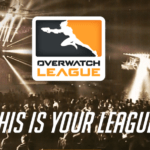 The Overwatch Contenders will act as a feeder league into the Overwatch League. This provides a means to players trying to go pro. Blizzard updated some of their images on Lijang tower a few days ago. The pillar which featured a space rover earlier has blueprints of the space station now. One of the most exciting upcoming feature about the next season is the impending release of a new map. Overwatch will be releasing a new map which will be based on the moon. This is the third map that Blizzard will release post the official launch of the game. The first two maps were Eichenwalde and Oasis. 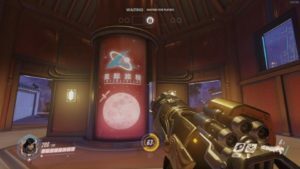 The Horizon Lunar Colony has been offline for several years now. However recently there have been new revelations about the final days before the colony went offline. The Lunar colony was apparently housing at least 20 specimens. Scientists were conducting extensive genetic testing on these gorilla specimens. However it seems two of the several specimens are missing. 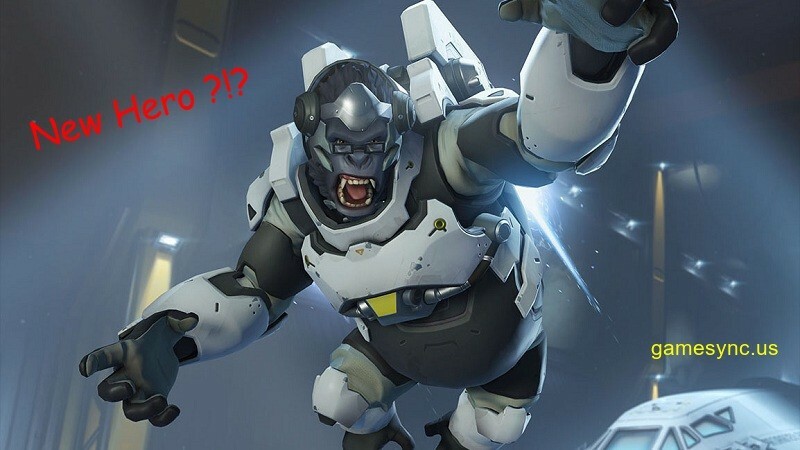 One of them is well known to the Overwatch community in the form of Winston. However there seems to be another gorilla on the loose and his name in Hammond. 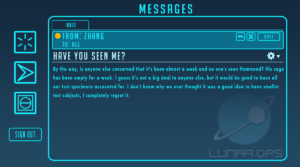 Hammond was missing for a week prior to the Lunar colony going offline. It was an unprecedented situation for the lunar colony. Ultimately the final fall for the colony came due to some problems with the Airlock. No information has been given about what went wrong with the airlock. It likely is something to do with Hammond, the escaped Gorilla. There will be three new core maps releasing in the near future. These maps will be standard maps, which will be played in competitive. While Jeff has mentioned them as core maps, he did not specify the type of map. 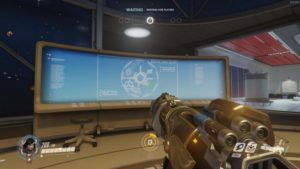 They might be Payload, Hybrid or 2CP maps. 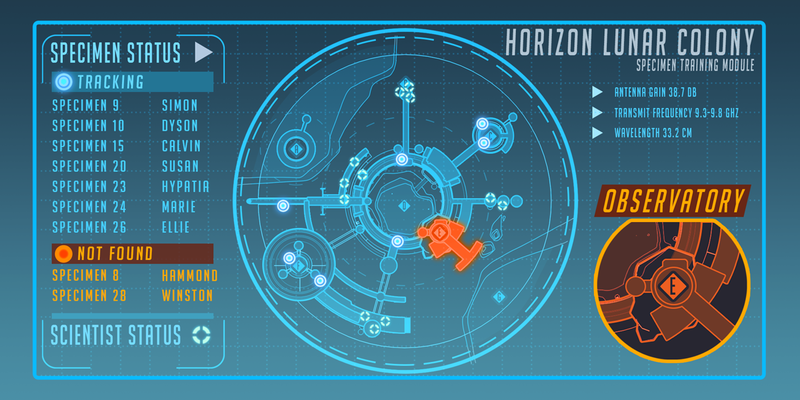 On the Horizon does not really specify a time frame, but it is definitely one of the next updates to come. This will be extremely exciting ( as it is with any new hero). 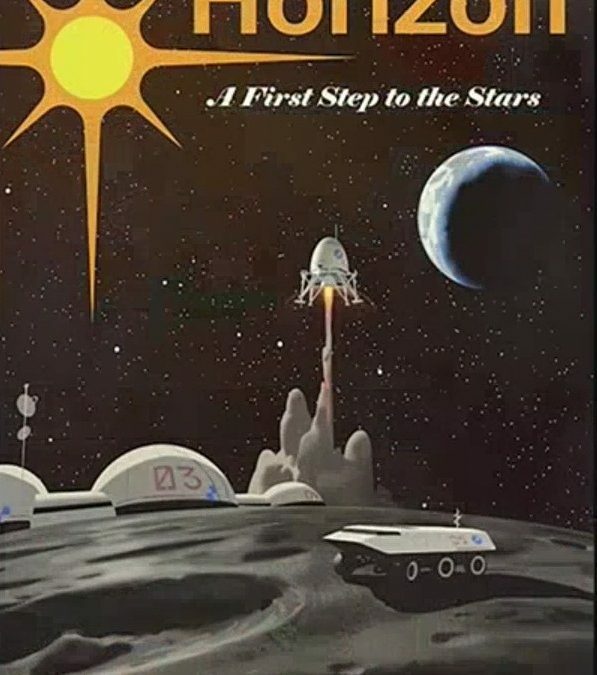 On the other hand On the Horizon possibly means the Lunar Base colony. It almost confirms Hammond as the next hero coming to Overwatch. As a part of the anniversary celebrations we might just get a new map as well as new hero both from the same backstory ( Lunar base). 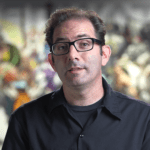 This seems to be the case as Jeff has mentioned the lunar map time and again.It would be a perfect anniversary gift by Blizzard as well as an amazing start to the next Season of Overwatch. Nothing about the new hero has been mentioned yet. He was in a cage at the Lunar base as opposed to quarters for other specimens. This might suggest he is more instinctive and less cultured. It could mean a type of hero that deals a lot of damage. Lucheng Interstellar has released its first image of the colony’s still-operating integrated monitoring systems. A Lucheng spokesperson told Atlas News the connection is unstable, but the company is working around the clock to gather new information. 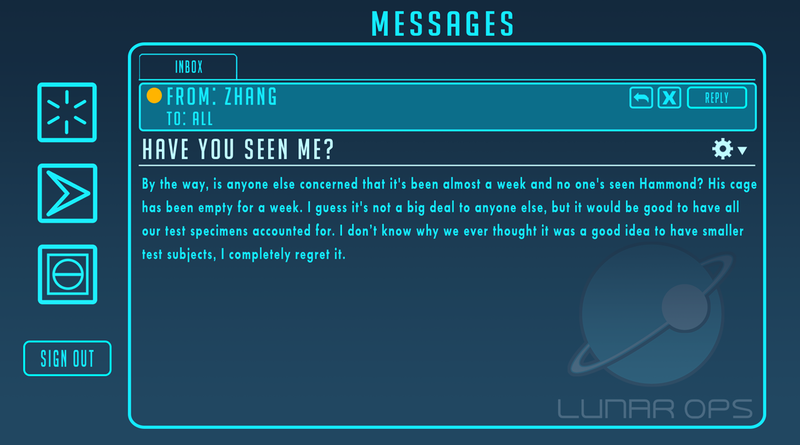 We will see more information about the lunar base and possibly Hammond in the upcoming days. With Season 5 set to start in a few days, we might just receive the information in time for the new season. Let us know in comments what are your thoughts about going to the moon?